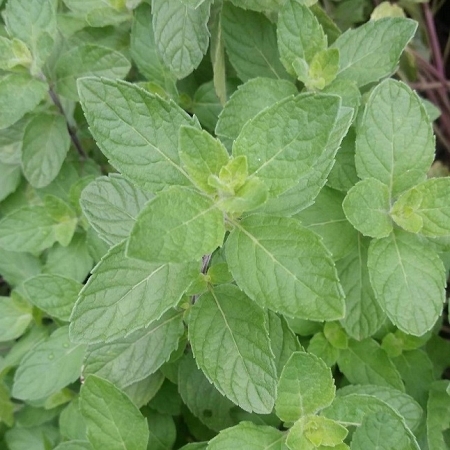 Haplocalyx Mint (mentha haplocalyx) - Also commonly called Chinese Mint, Corn Mint, Field Mint, or Bo He. Widely grown in China as a tea plant used for medicinal purposes. Can grow up to 2' tall. Easy to grow perennial zones 3-9. Live plant in 3 inch container.